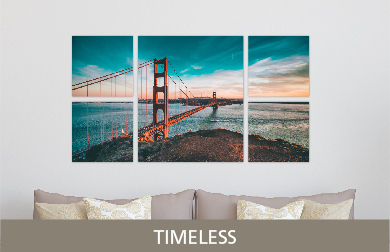 Metal Prints are vibrant photos on aluminum. 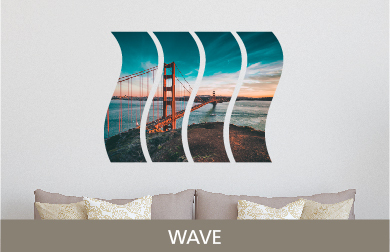 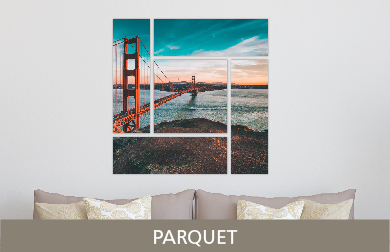 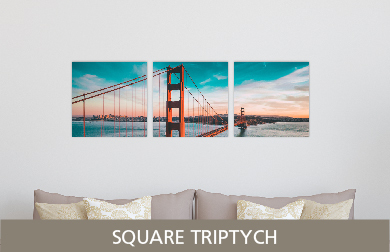 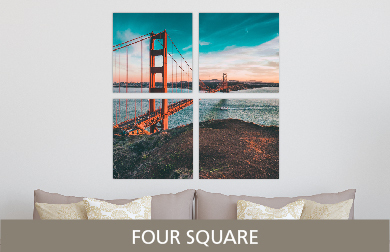 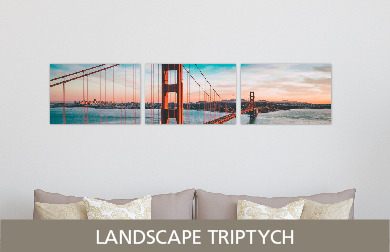 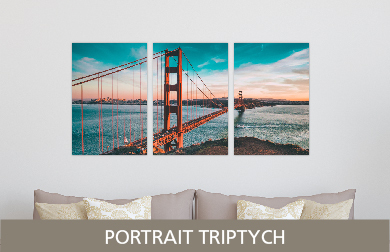 Now you can create breath-taking displays of your panoramas, fine art and outdoor landscape images with Split Image or Cluster Metal Prints. 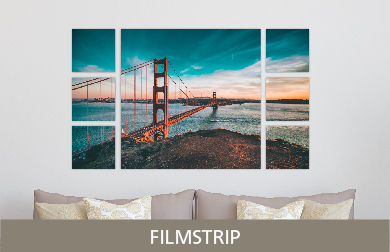 Choose the Split Image option to divide one image into component prints. 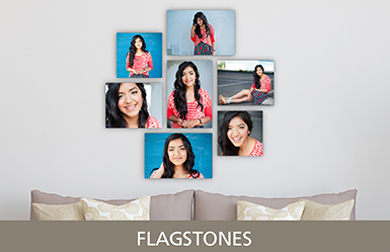 Choose the Cluster option to display individual images in a grouping. 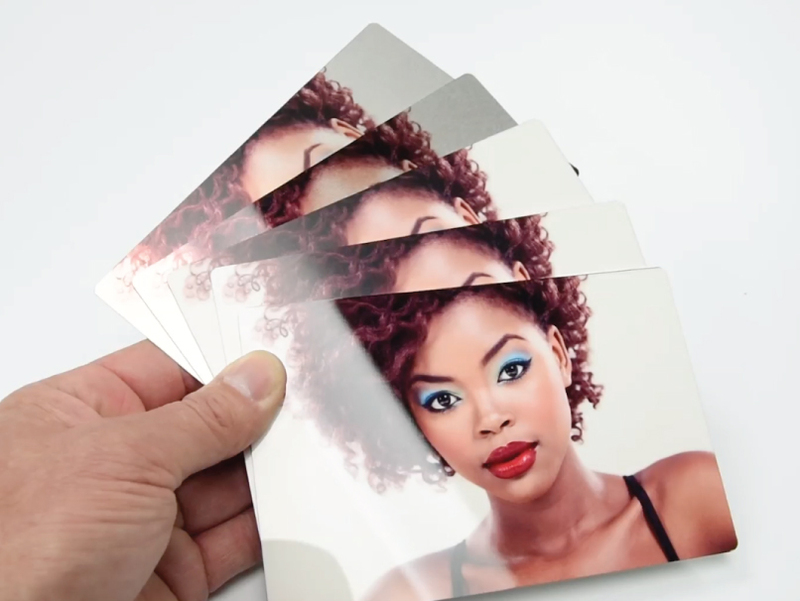 We use an innovative high-heat method to fuse your image into the .045" thick ChromaLuxe aluminum for incredible depth and luminosity. 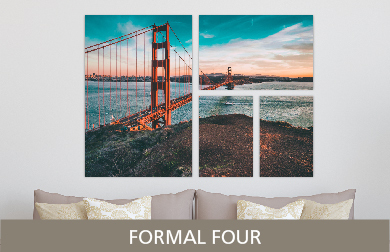 Split Image and Cluster Metal Prints are discounted 5% off the price of buying these prints individually. 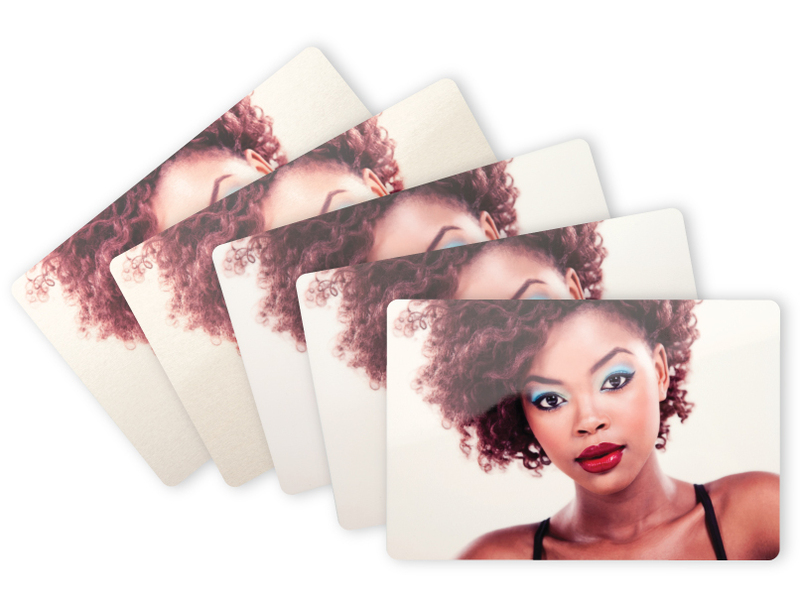 For a perfect fit download our Sizing Templates. 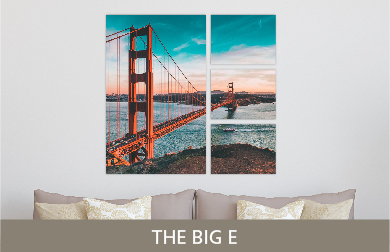 Images are printed slightly larger than finished size. 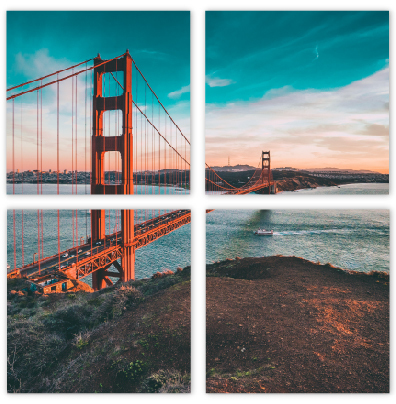 Spread a single Split Image across multiple prints for a dramatic mosaic effect or assemble multiple images into a Cluster. 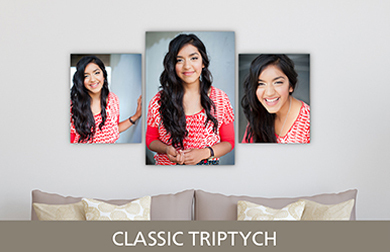 A Split Image Metal Print divides a single image across multiple prints. 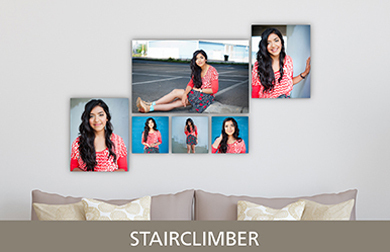 A Metal Print Cluster consists of individual images on each panel. 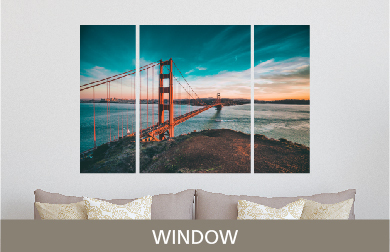 With the new Performance EXT Metal, Metal Prints will last 2-3 years in direct sunlight without noticeable fading. 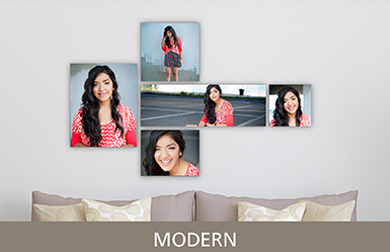 Performance EXT comes with a High Gloss surface and is engineered for outdoor art, photography, signage and display. 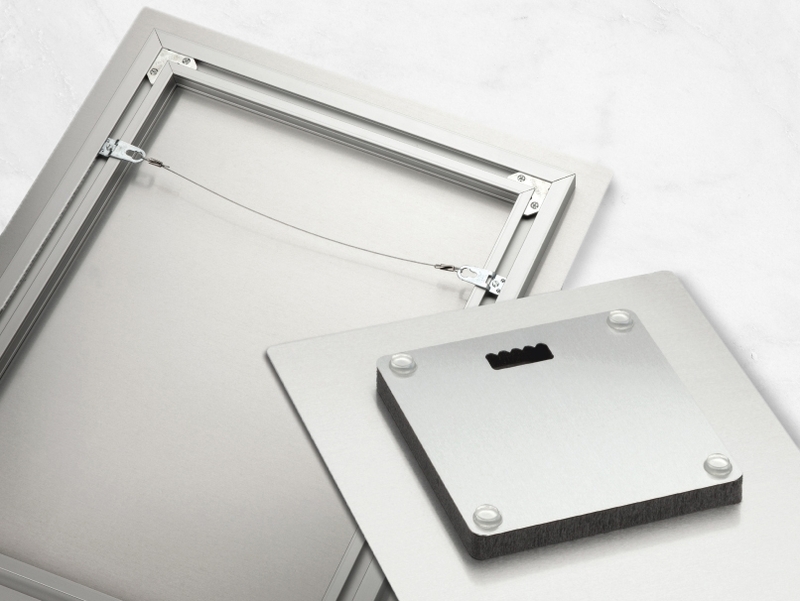 Performance EXT is available for all Metal Splits and Metal Clusters except Window and Wave designs. 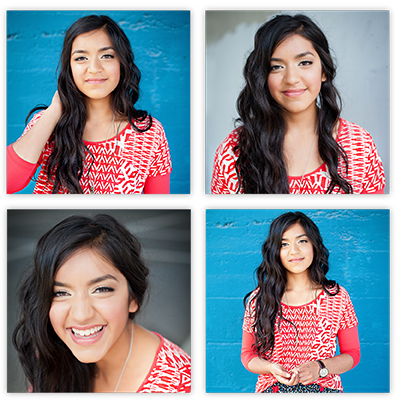 For Performance EXT, add 2 business days to in-lab turnaround time.